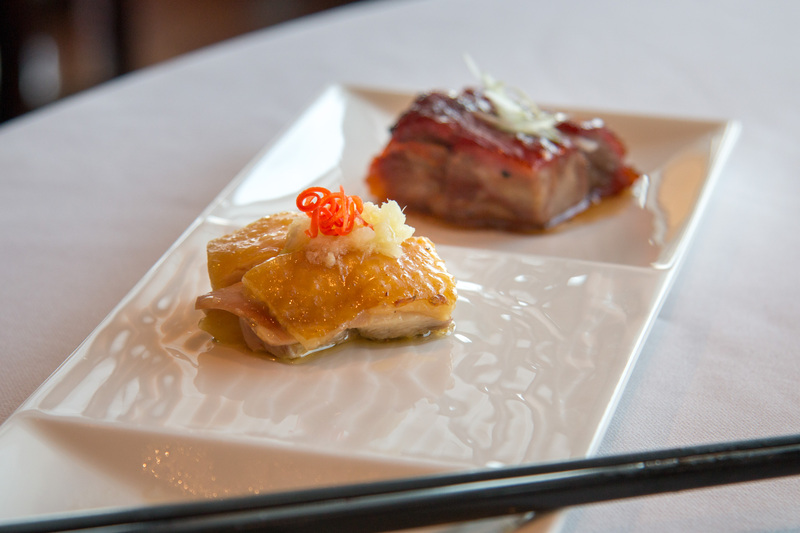 When Lung King Heen earned three Michelin stars in 2009, it was the first restaurant in Hong Kong — and the first Chinese restaurant anywhere in the world — to win the prestigious French guide’s highest honor. 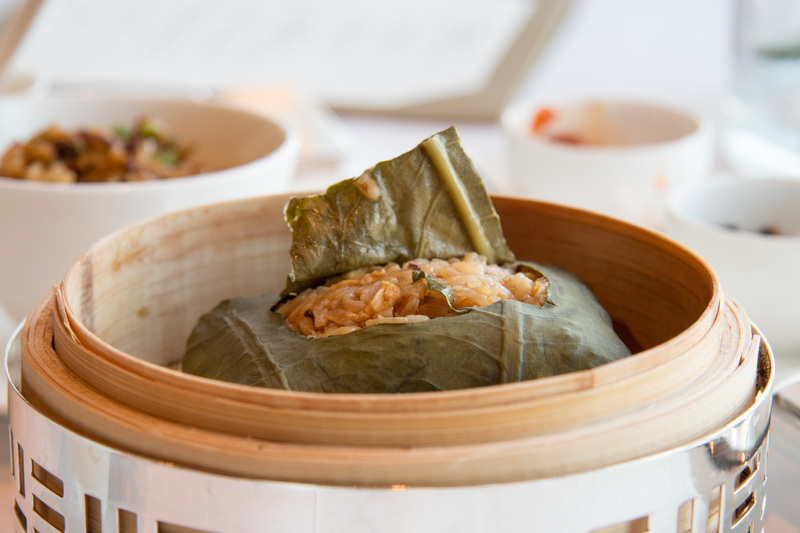 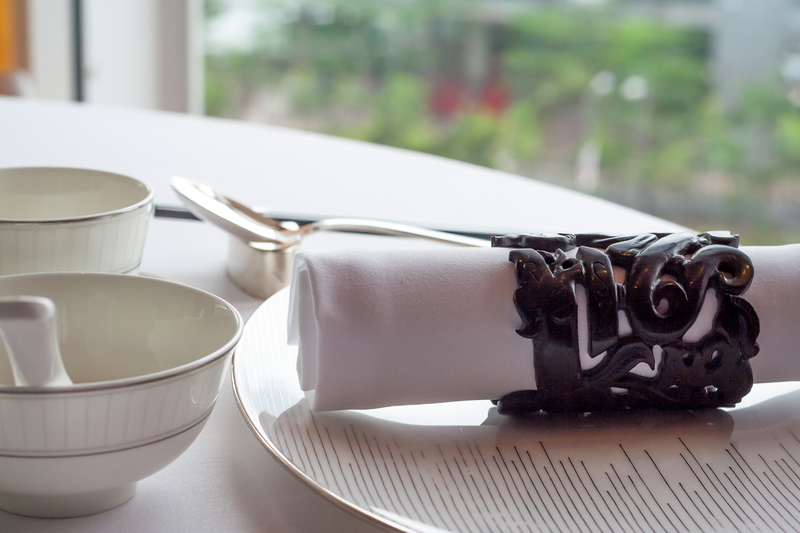 The gorgeous Cantonese restaurant overlooks Victoria Harbor from the fourth floor of the Four Seasons hotel. 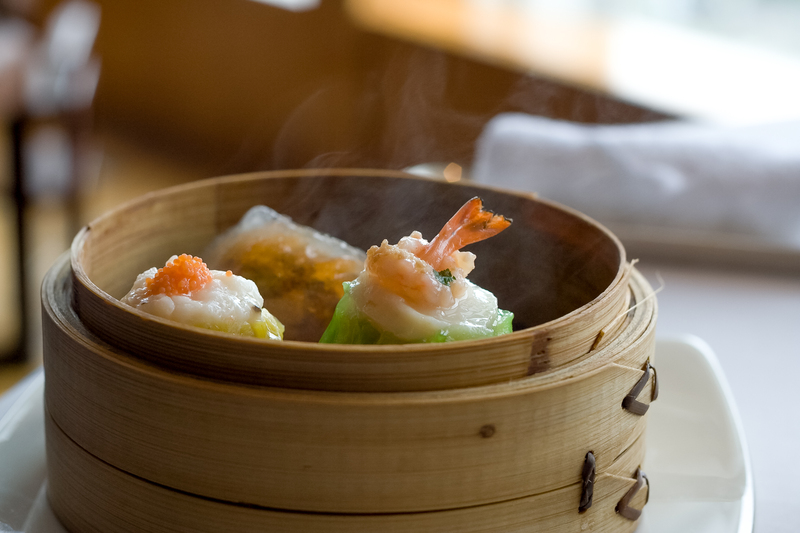 I dined at the restaurant shortly after it earned its Michelin stars, and I was blown away. 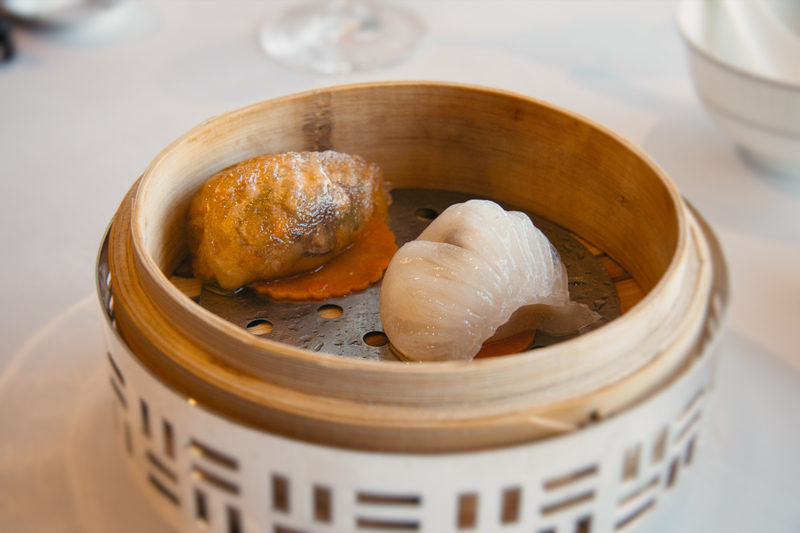 But in the years since, Michelin’s credibility in Hong Kong has slipped dramatically as the guide added more local inspectors who began awarding way too many stars to restaurants that simply didn’t deserve them. 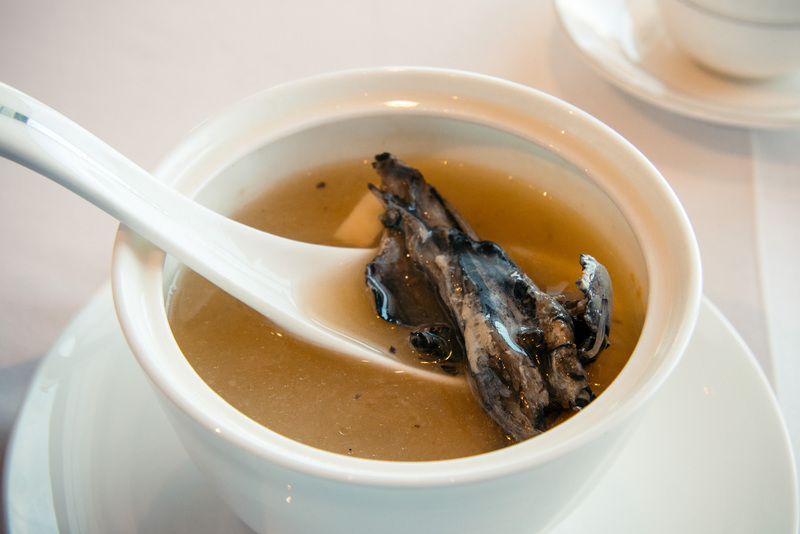 So it was with a bit of trepidation that I returned to Lung King Heen last week, anxious to see whether the restaurant would live up to my previous experience.